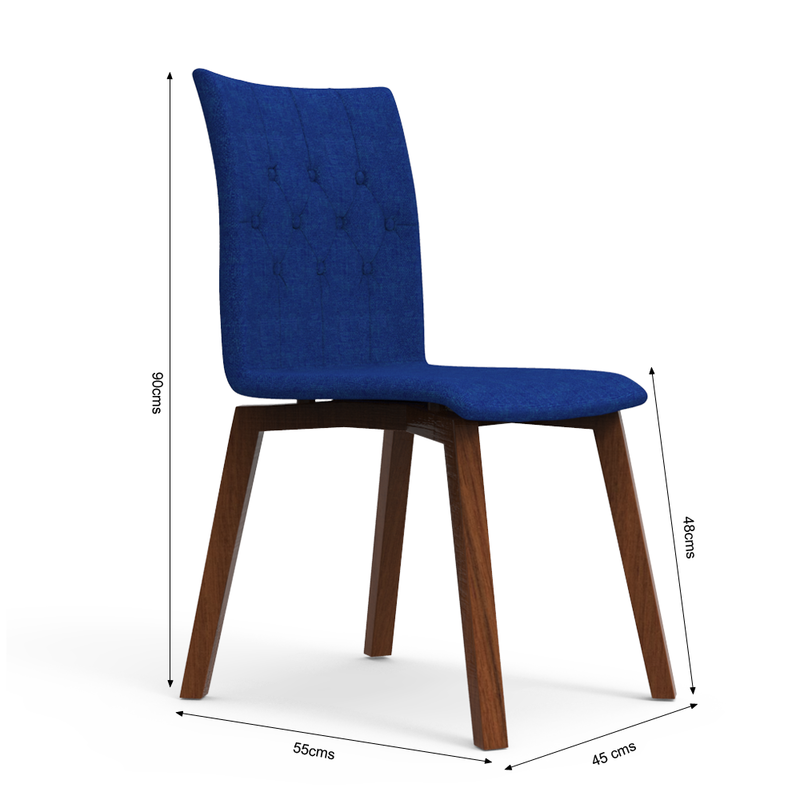 Do a little more for your dining space and get your dining table a flattering dining table chair. 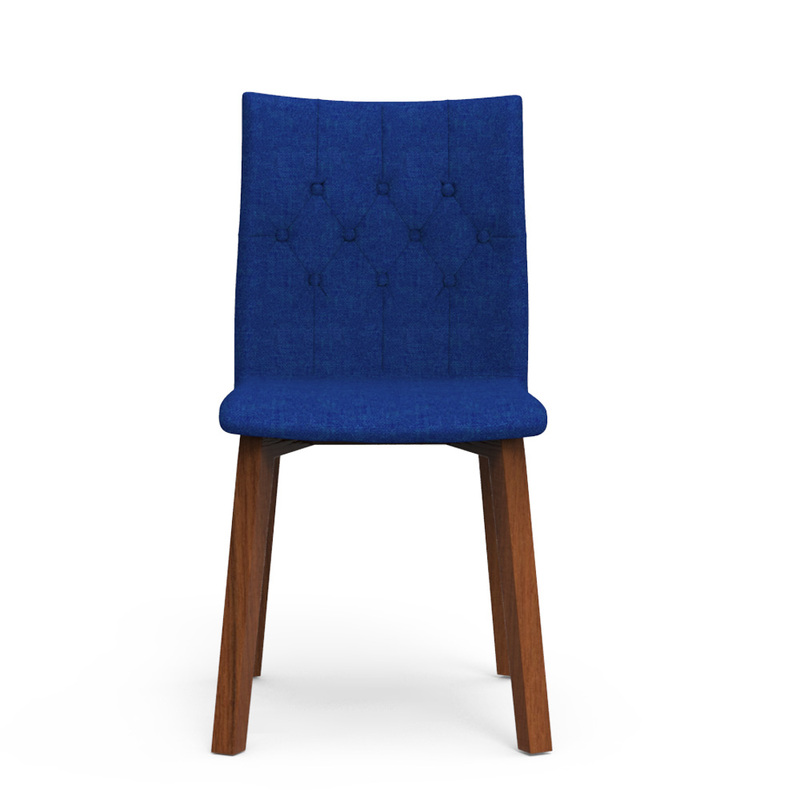 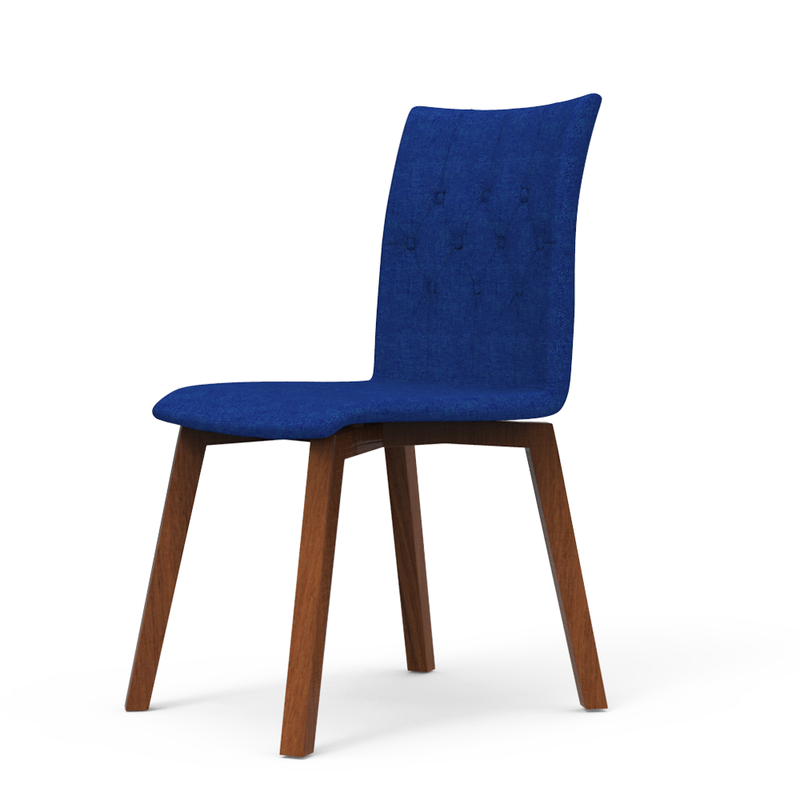 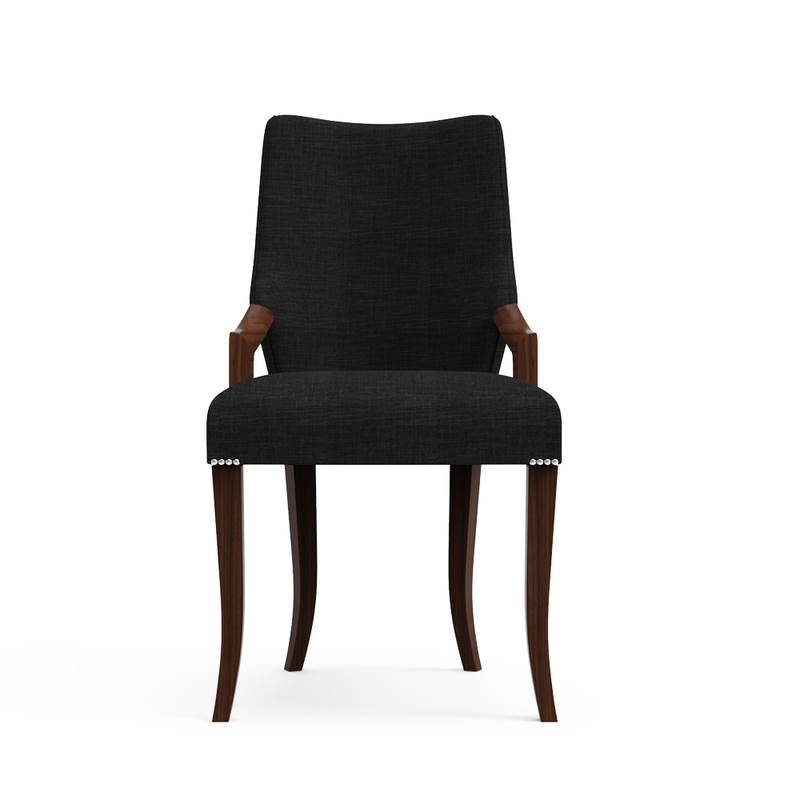 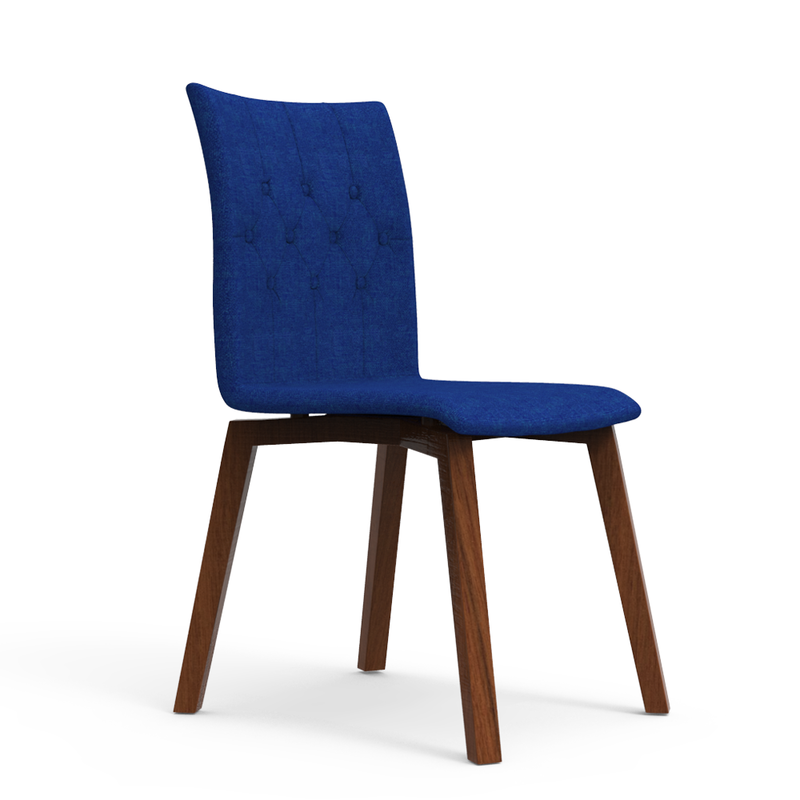 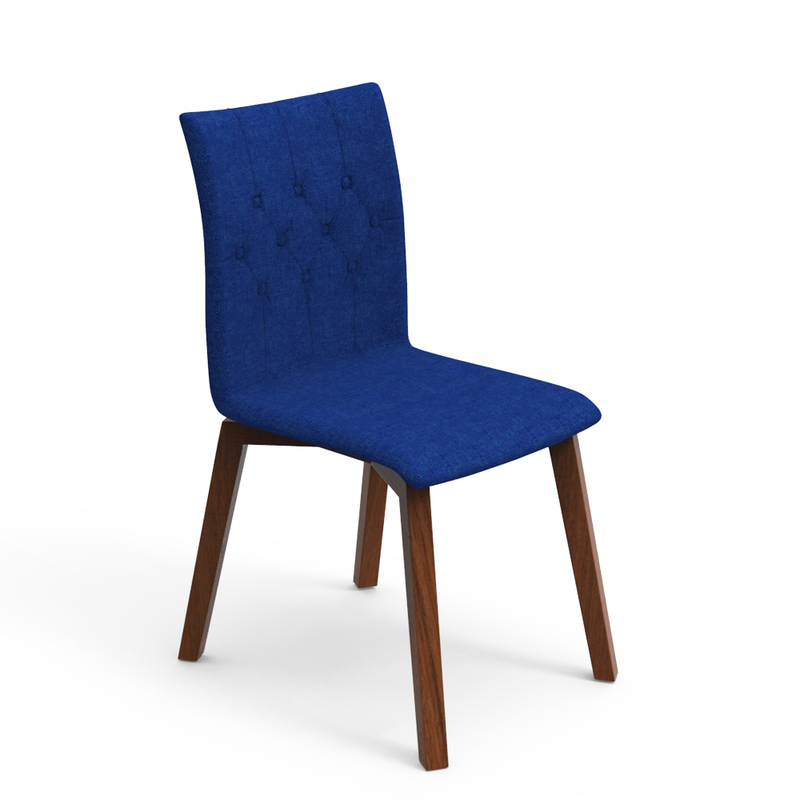 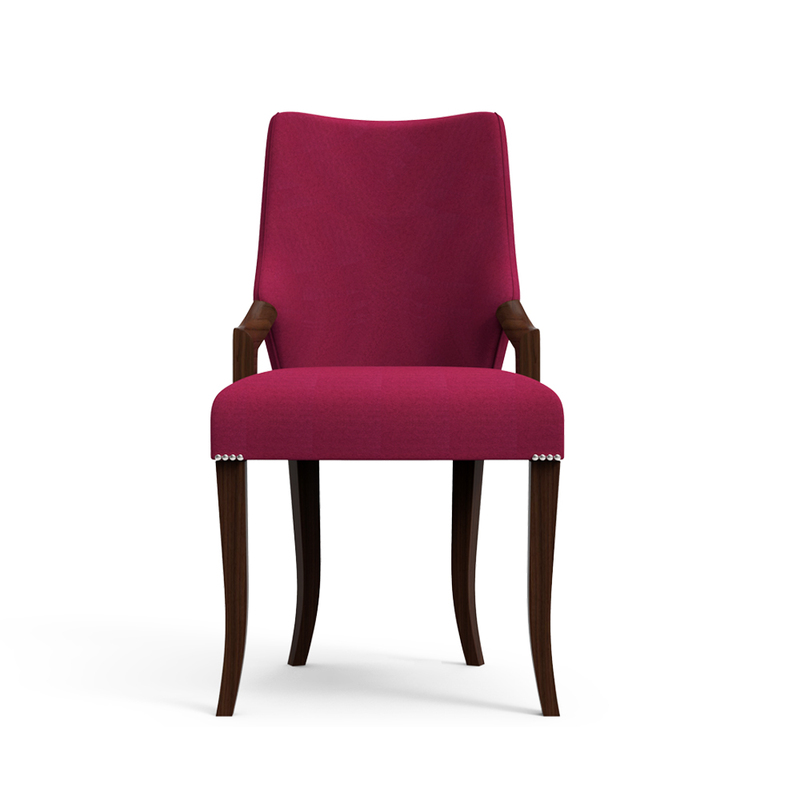 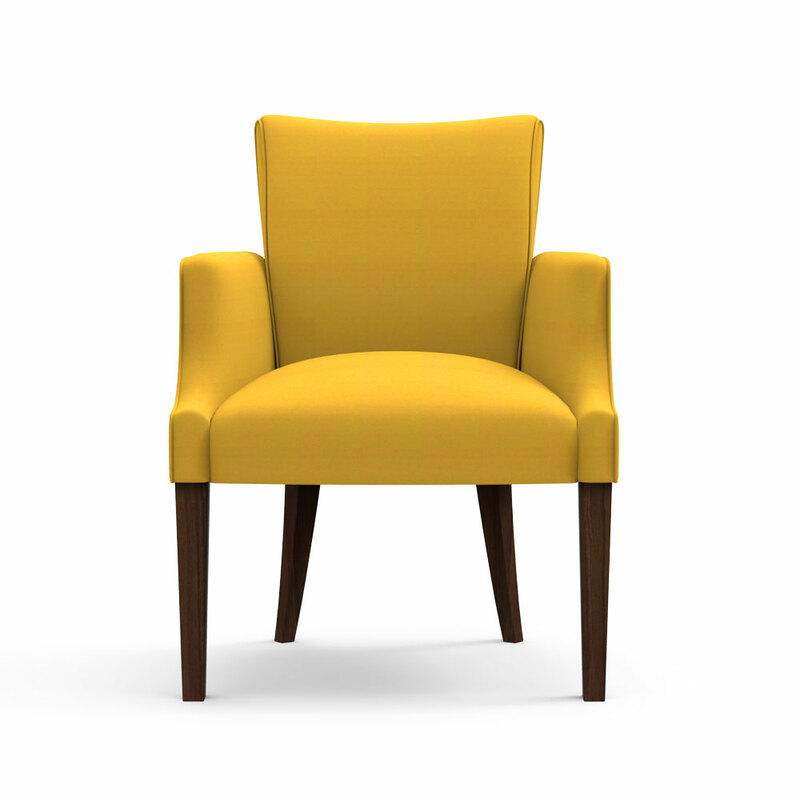 Available in a blue hued upholstery and a natural finesse frame, this Spline dining chair comes with a breakthrough appeal and design. 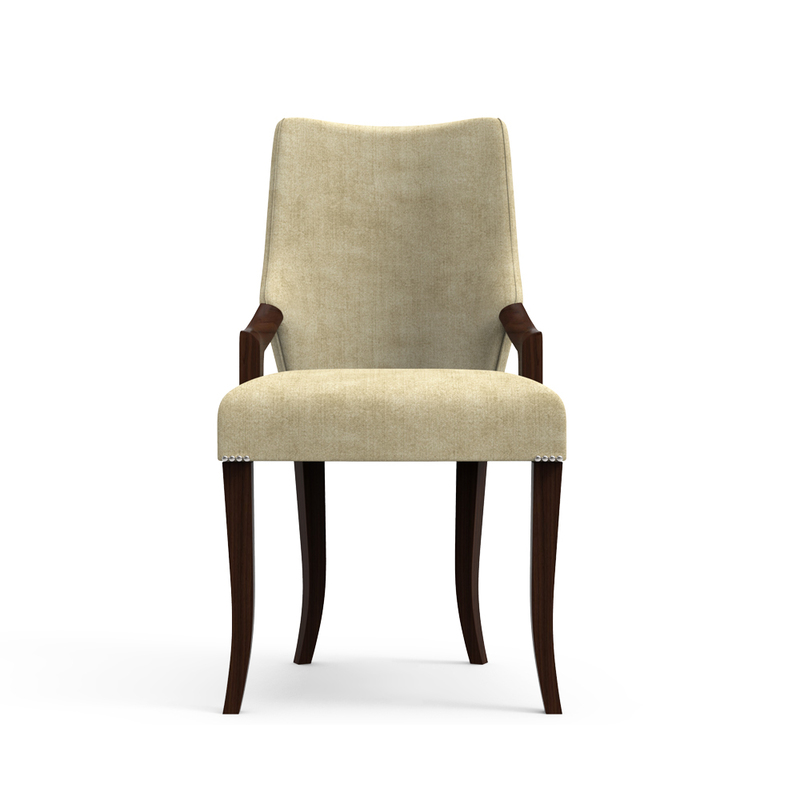 Accessorize this modern dining chair with your natural-hued dining table.